Mizzou Wire: Let the adventure begin! Vanessa (Ness) Knight was part of Dave Cornthwaite’s 1000 mile swim support crew this summer. 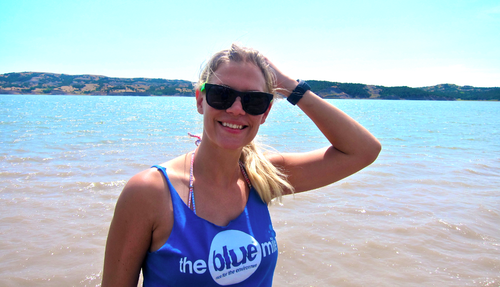 While Dave swam 1000 miles down the Missouri River, Vanessa SUP’d alongside, with Ben Stiff and Emily Bell, the entire way. Vanessa headed out today from St. Louis to San Francisco on her own personal adventure expedition. She is realizing a dream, like literally, a reoccuring dream I’ve had for decades: biking across the country. You GO, girl. Check her blog site out here. 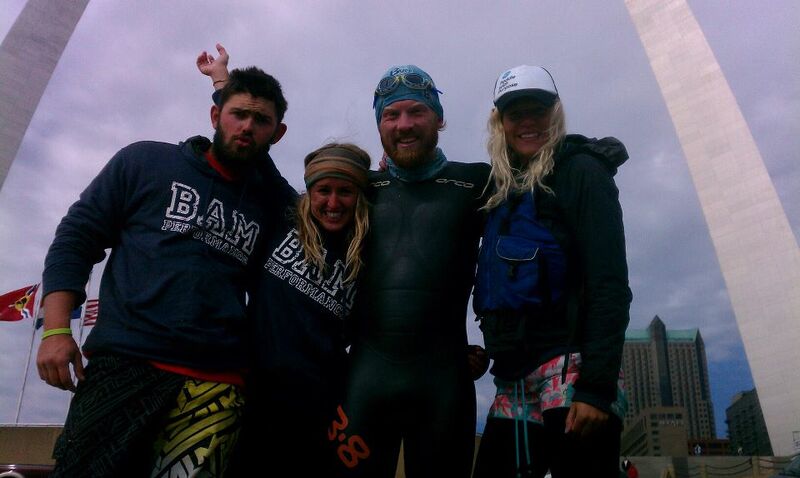 Dave’s Expedition 1000 crew, minus Vanessa–she struggled with food poisoning and hit the pillow early this night. Sorry we missed talking to you, Ness. I reached the Gulf of Mexico on December 5, 2013. Thanks to everyone for their heartfelt support. This was OUR expedition, and for that I am grateful. I will be updating the expedition periodically from where I left off at Fort Peck Lake. My goal is for viewers to access the expedition at their convenience. However, there will be much of the journey I am saving for my book. Brower's Spring with Norm Miller on April 24-25. I paddled down the Beaverhead River from Clark Canyon Dam to Twin Bridges, where the river worked me hard and I suffered two holes in my boat and a sprained wrist by the second day. From Twin Bridges, the Beaverhead River turns into the Jefferson River, which is deeper and wider, and one of the more beautiful stretches of this journey. This leg of the journey is neatly tucked under my belt. I arrived in Three Forks, the headwaters of the Missouri River, on Saturday, May 11, approximately 300 miles downstream from the ultimate source, Brower's Spring. 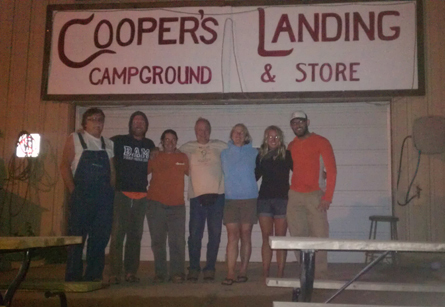 I spent the next four months paddling down the Missouri River, stopping at my home base, Cooper's Landing, on September 16. My birthday on September 28 marked my arrival in St. Charles, and I paddled through the confluence of the Missouri and Mississippi Rivers the next day, September 29. 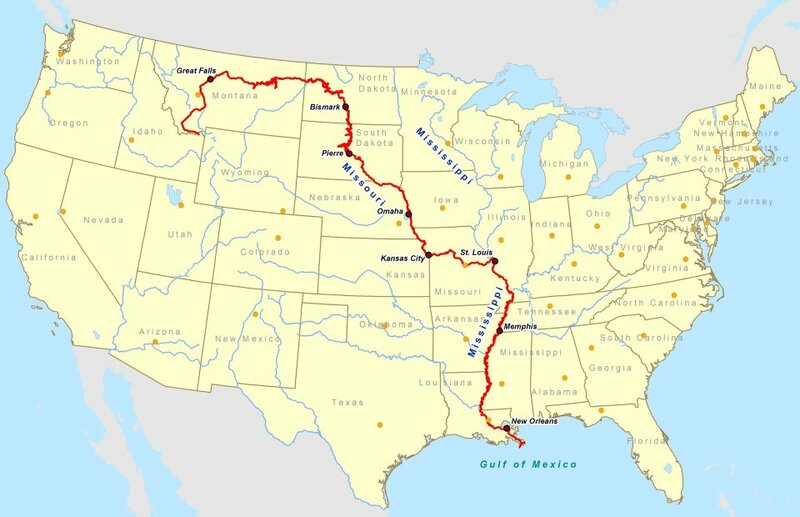 November 1 found me on my way again down the Mississippi River until December 5 when I reached the Gulf of Mexico. Oh, what a trip it has been! A glorious trip to say the least. Do what you love and love what you do. Your comments are always welcome. My name is Janet Moreland. I am a Missouri River paddler from Columbia, MO, most often found at or near Cooper's Landing. I graduated from the University of Missouri in December 2012 with a degree in Education, and am now certified to teach middle school social studies and/or science. At 57 years young, I recently completed a 3,800-mile source-to-sea solo kayak expedition from the Missouri River source at Brower's Spring, Montana, to the Gulf of Mexico. On April 24, 2013, I skied into the source at 9,000 ft. in the Centennial Mountains, and arrived at the end of South Pass in the Gulf of Mexico on December 5, 2013. My mission includes elements of education, environmental stewardship, and empowering youth, women, and men to confidently pursue their dreams. "A mind that is stretched by a new experience can never go back to its old dimensions." - Oliver Wendell Holmes, Jr.